Blog :: Julio B. is November's Star of the Month Winner :: Read Naturally, Inc.
Julio B. from Edinburg, TX is Read Naturally's November Star of the Month winner. 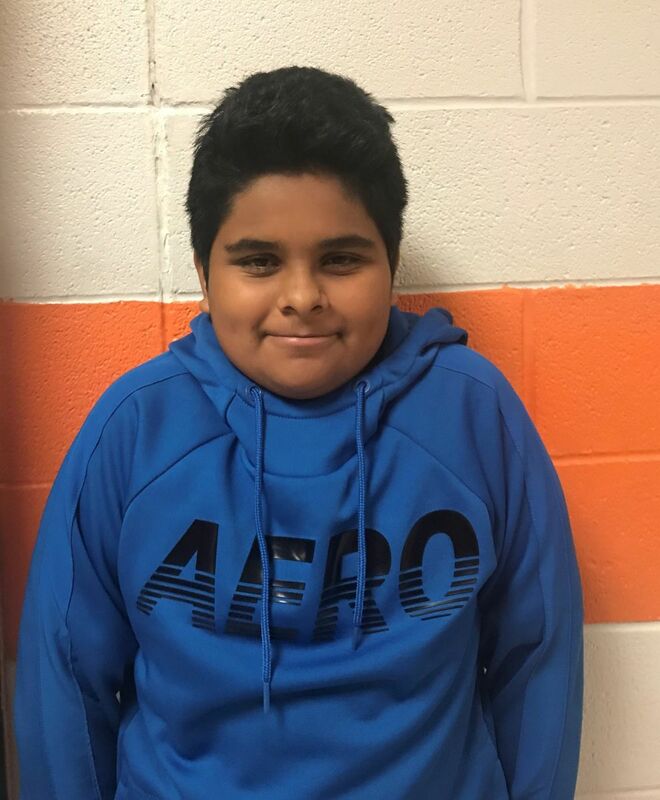 Julio is a 7th grade student at Memorial Middle School, where he works in Read Naturally with his teacher, Ms. Salinas. Ms. Salinas nominated Julio for his hard work, resulting in an expanded interest of books. Here is what Ms. Salinas shared with us about Julio's success. Julio is part of my Enrichment course. For 30 minutes daily, he engages in Read Naturally. English is his second language and he reads well below grade level. However, as of late, I have noticed an increase in his cold timing score that included a confidence in his oral reading. His interest in books has expanded to chapter books. I am very encouraged by his progress and I am eager to see where else the program can take him.